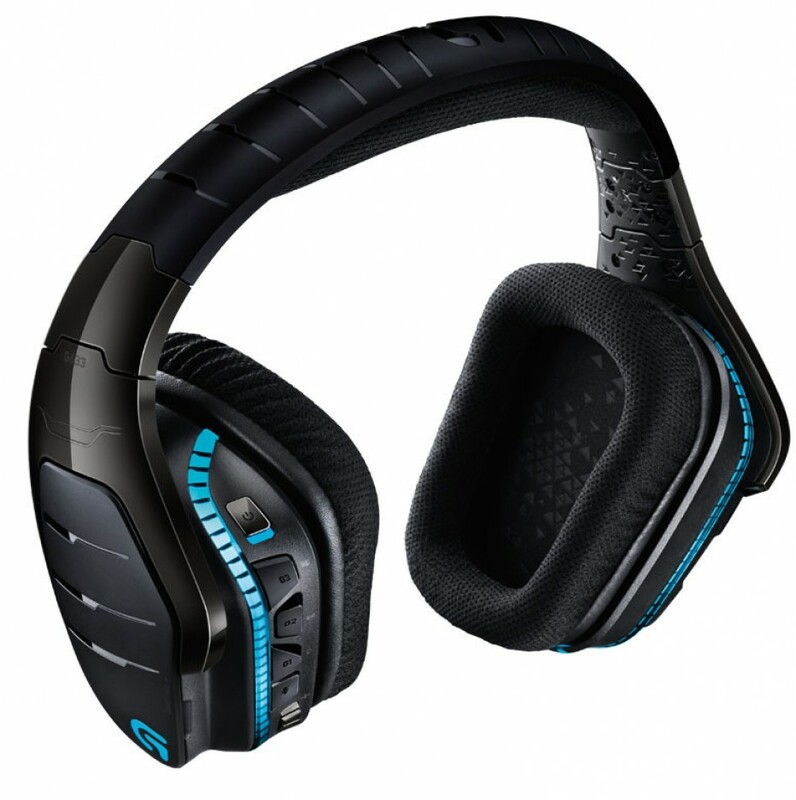 The popular maker of various peripherals Logitech has introduced two new gaming headphones – the Logitech G933 Artemis Spectrum Wireless Gaming Headset and the Logitech G633 Artemis Spectrum Gaming Headset. As the names suggest the headsets feature Pro-G audio drivers which provide excellent all-round sound quality. The new headphones are fully customizable and come with RGB lighting, swappable backlit speaker plates and programmable G-keys. 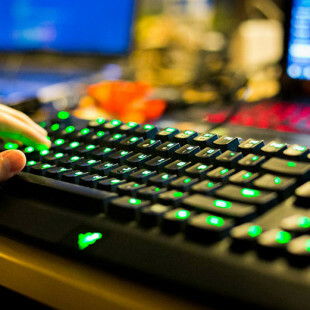 They also support Logitech’s Gaming Software and this allows users to customize audio settings, create personal sound profiles and save favorite EQ (for the G933 Artemis Spectrum only). In addition the Logitech G933 and G633 headphones are the first ones to offer both Dolby and DTS Headphone: X surround options to gamers. The Pro-G drivers and surround sound technologies create lifelike in-game spatial awareness, allowing you to clearly hear enemies sneaking around, or special ability cues. DTS Headphone:X technology utilizes calibration and processing that brings gamers and audio fans closer to the studio experience than ever before, supporting up to 7.1 channels of audio and multiple options for personalization. The combination of DTS Headphone:X and Dolby’s long history in cinematic audio gives gamers a truly unrivaled audio experience. DTS Headphone:X support will be available through a Logitech Gaming Software update in early October. As you may have noticed by now the G633 Artemis Spectrum Gaming Headset is a wired gaming headphone, while the G933 Artemis Spectrum Gaming Headset offers the option to play wired or wirelessly with ultra-low latency on 2.4 GHz wireless. 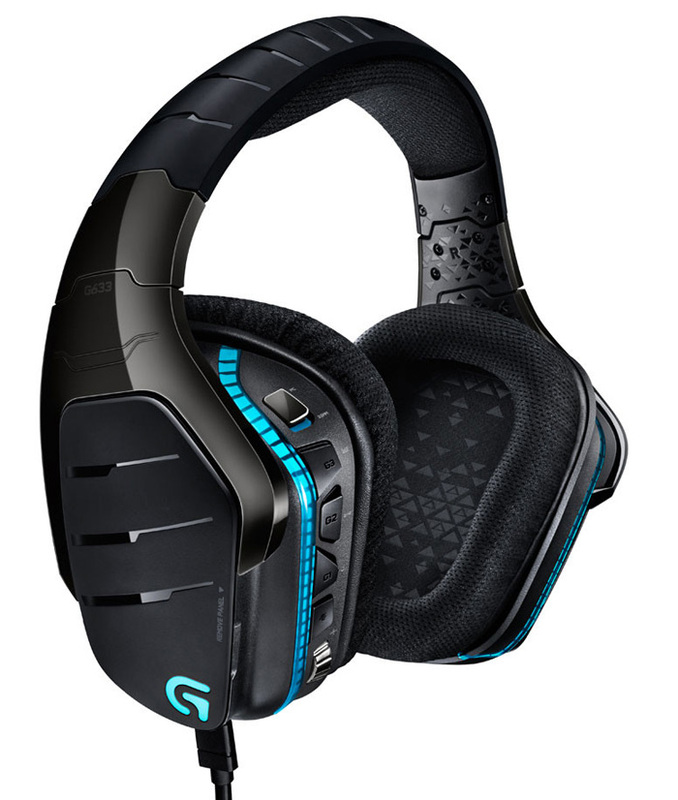 The Logitech G633 Artemis Spectrum Gaming Headset will become available this September for USD 149.99, while the Logitech G933 Artemis Spectrum Gaming Headset will be on the market in October for USD 199.99.